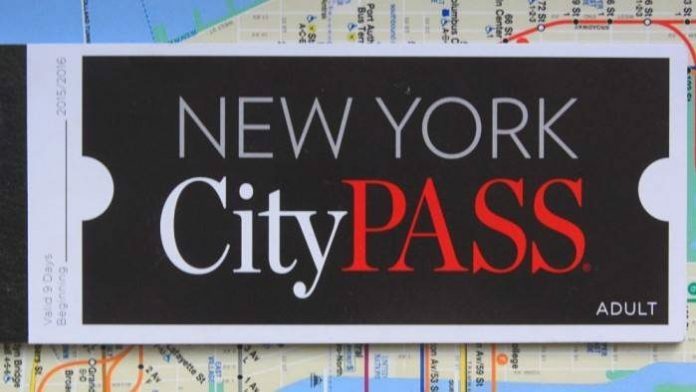 The New York City Pass is by far the best-selling pass in New York City. It offers an excellent compromise between price and number of visits. 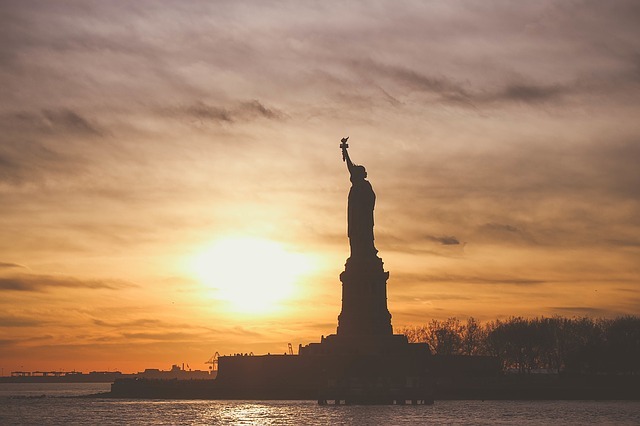 It includes New York's main monuments and attractions, including the 9/11 Museum. What is the New York City Pass? The New York City Pass is presented in the form of a small notebook that allows you to make 6 visits in New York City for a more interesting price than if you had to buy all the admissions. The pass costs about 113 € per person while the total of the 6 visits costs about 160 € at the normal price. The New York City Pass therefore allows you to save a lot of money, especially if there are a lot of people! What is included in the New York City Pass? A ferry ticket and the entrance to the Statue of Liberty and Ellis Island OR a cruising onthe Circle Line (including the outboard “The Beast”). The choice is yours. Note that you will benefit from a dedicated, faster line for boarding the ferry for the Statue of Liberty. Entrance to the Empire State Building Observatory, with audio guide included. Note that the City Pass offers you 2 tickets on the same day: one during the day when you want and one evening (between 10pm and closing at 2am from May to August, between 8pm and closing from September to April). A smart way to see the view by day and by night! Since 2015, the pass also offers the choice between an entrance to the National Museum on September 11, 2001, with queue break access, OR an entrance to the Intrepid Sea, Air & Space Museum. The entrance to the Top of the Rock Observator OR the entrance OR the entrance to the Guggenheim Museum. 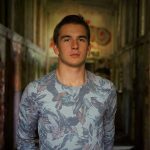 Here again, it’s up to you! Admission to the American Museum of Natural History, including the Space Show at the planetarium. How does the New York City Pass work? First you have to buy your New York City Pass on the Internet. 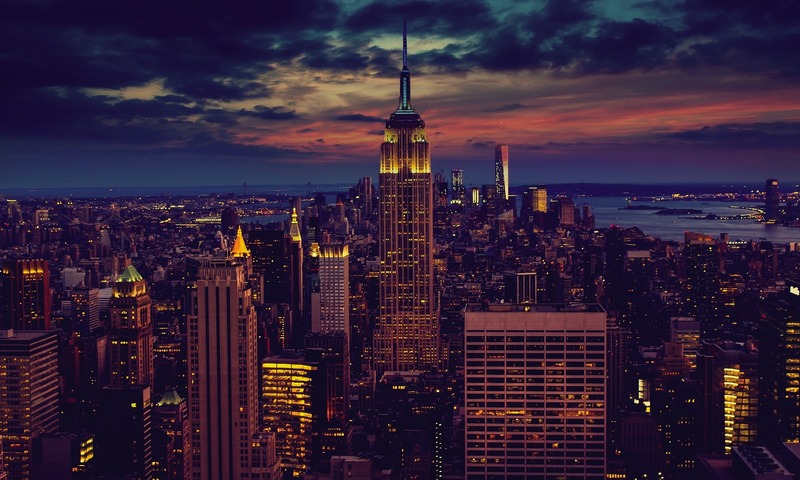 Visit the page on our website that allows you to book your New York City Pass. The purchase procedure is simple ,in English , and of course, completely secure. Once the payment has been made, you will then receive an e-mail containing your voucher. Print this e-mail and take the paper with you. Once in New York Ciry, all you have to do is present the voucher at the entrance of one of the attractions included in the New York City Pass and you will be given the notebook in exchange. Simple and practical! The New York City Pass is nominative and you have to present one pass per person. The New York City Pass is valid for 9 days from its activation on the first visit. You can buy your passes well before your departure because the pass is valid for one year from the date of purchase. A good deal: I advise you to always buy your passes before March 1st of each year because, on March 1st, it is the annual increase in the pass… If you leave on August 1st, buy your pass in January or February and you will use your pass in August at the pass price of January. Discover the Top of the Rock with the New York City Pass! Emilie Ponce: “We bought the New York City Pass. It includes the main monuments to see for our 10 days on site. For a longer trip, you have to take the New York Pass 12 days which is more expensive but includes many more visits. Previous articleMust your passport be valid for 6 months after the date of your return from the United States of America? Next articleWhere is the big Pepsi Cola billboard in New York City?